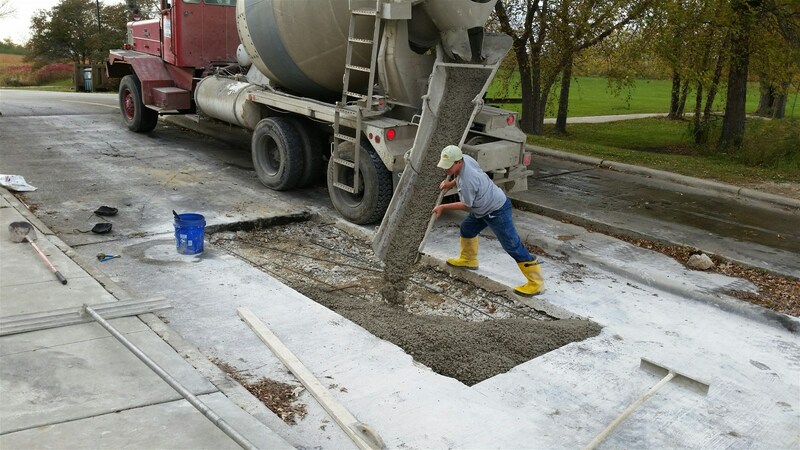 2015 has been a very busy 1st year for the Friends Of Shabbona Lake State Park. Friends, with our partner members, has successfully finished 5 major projects that have substantially improved Shabbona Lake State Park. Friends partnering with the Shabbona Lake Sportsman Club plants new stockings of water willows in Shabbona Lake. Friends partnering with Park Staff have begun an entrance sign beautification project. 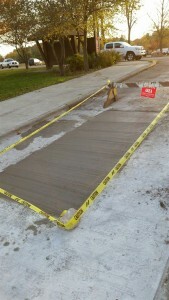 THE BOAT LAUNCH HAS BEEN REPAIRED !!! 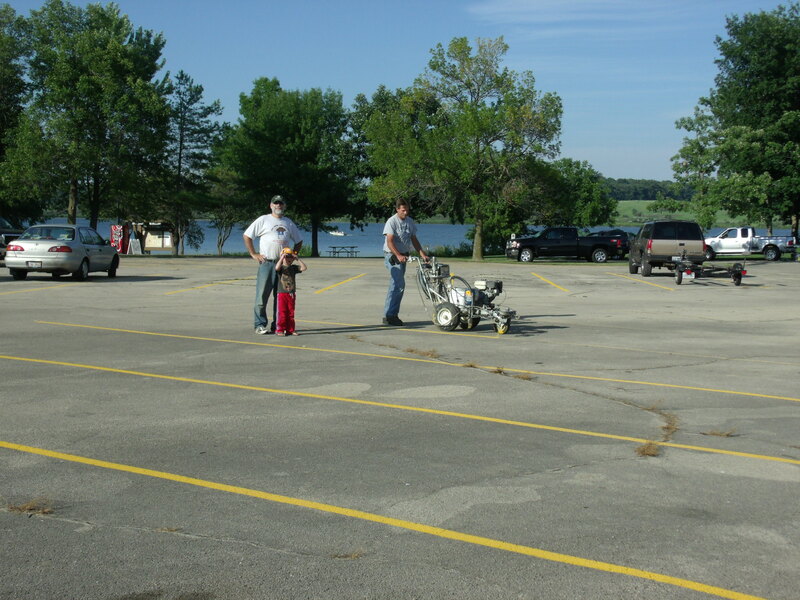 Thanks to generous donations from the Friends Of Shabbona Lake State Park and the Illinois Smallmouth Alliance the pot holes in the East boat ramp has been fixed. We have been waiting several years for the State Of Illinois to fully repair the main boat launch. 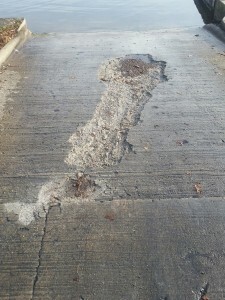 However, the State, as we all know, does not have funds available for projects like this. So the “Friends” and the “ISA” each donated $1,200 (total $2,400) to fix the east boat ramp, which was really becoming a hazard. 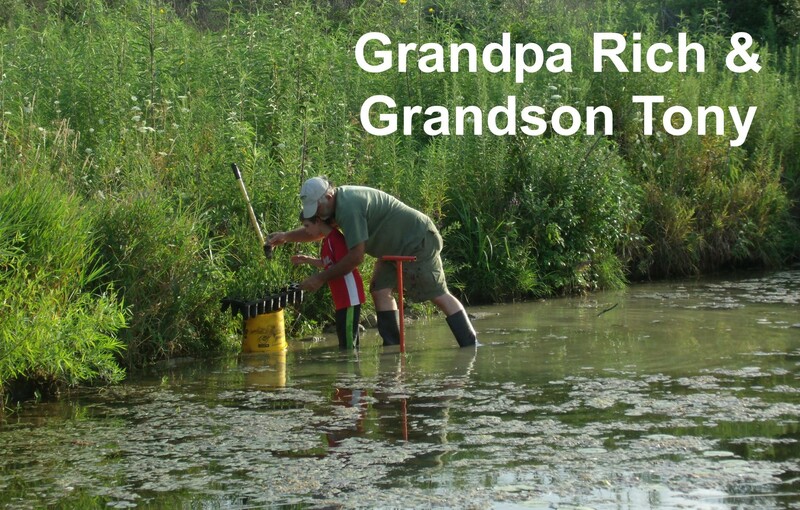 Saying Thanks, does not seem enough, as once again we realize why Shabbona Lake is such a special place. If you are at a Fishing Show this Winter and see a Smallmouth Alliance Booth, stop by and tell them what you really think. If you are thinking about joining Friends Of Shabbona Lake State Park, why not now!!! Go to www.friendsofshabbonalake.com and sign up or make a donation. Friends is a 501c3 tax exempt organization. 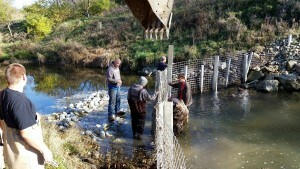 Barrier Fence Repaired With Lots Of Help!!! Here is a summary of the Barrier Fence Funding & Expenses. 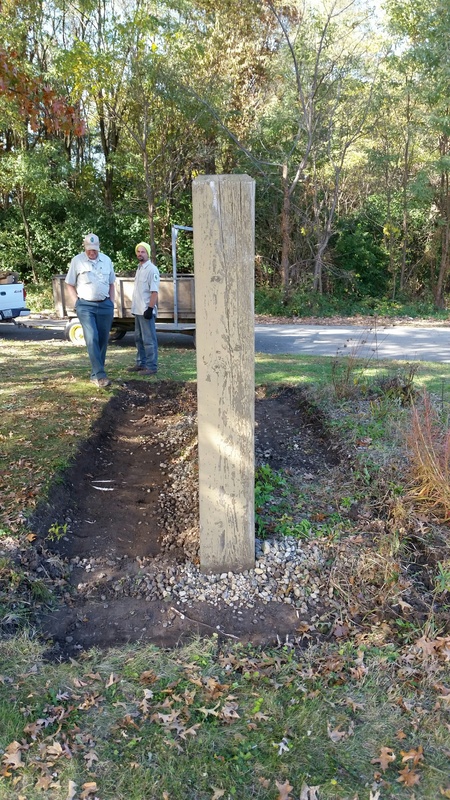 The remaining $88.50 will be held by Friends Of Shabbona Lake State Park for future repairs. On Friday evening, July 24, 2015, the Friends of Shabbona Lake State Park organized & completed a work day to paint the parking lots stripes at Shabbona Lake State Park. 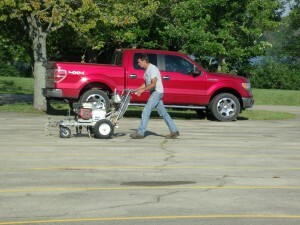 All of the paint was donated and all of the labor and machinery was volunteered. 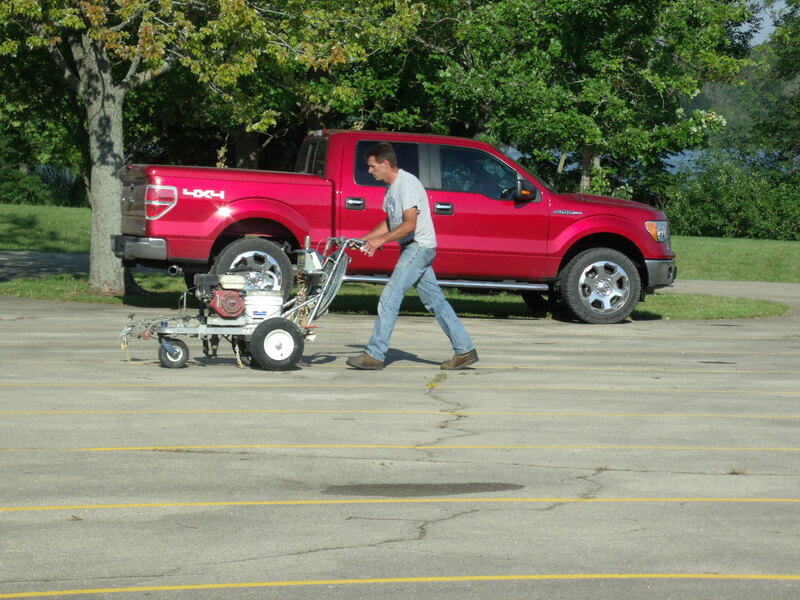 Dan Raih obtained the paint striping machine and ran the machine, as he painted the stripes. 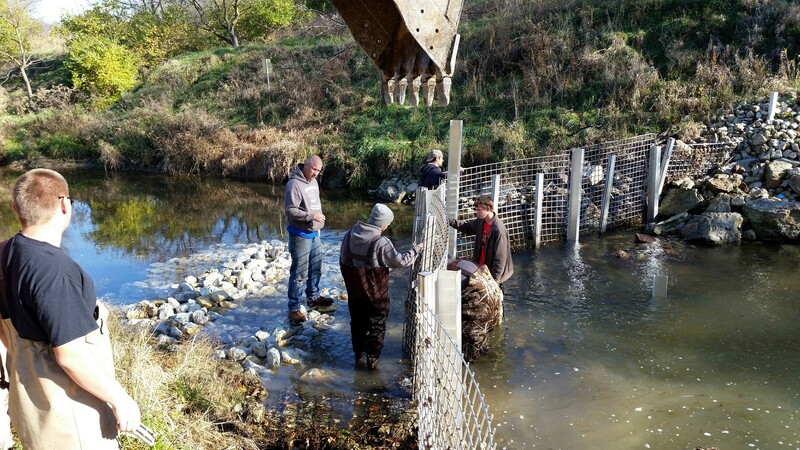 Dan was assisted by Rich McEligott, Jim Peaslee, Larry Kimpan, Peter Dordal, Tim Pierce and Tim Tausch, along with 4 Boy Scouts from Tim’s Scout Troop. They started around 4:30 PM and all lots were done by 10 PM. 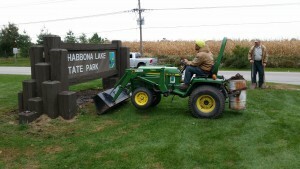 Thanks again Friends Of Shabbona Lake State Park!!! 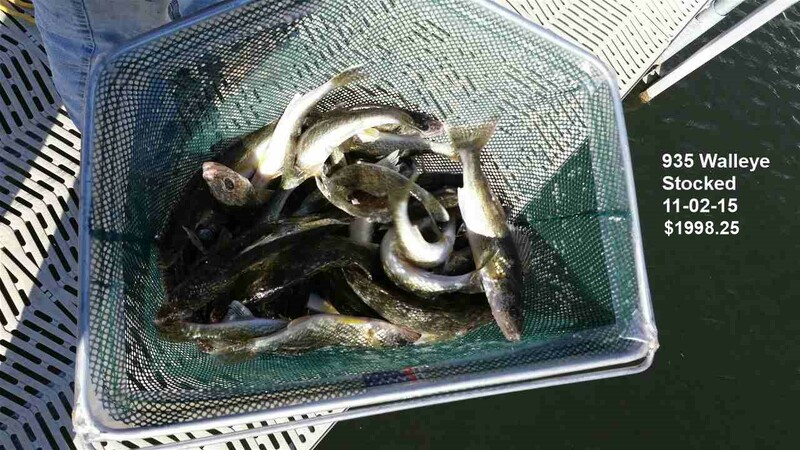 Once again we see why Shabbona Lake is such a great fishing lake. 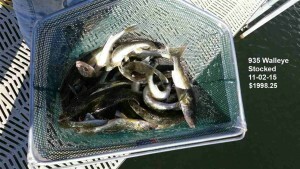 Thanks to pennies, nickles, dimes, quarters and dollars donated, Shabbona Lake has a new stocking of 5-7 inch Walleye. 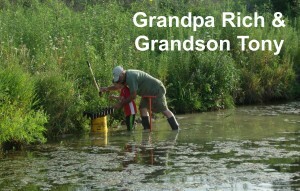 Those who fish Shabbona Lake generously give back to Shabbona Lake!!! 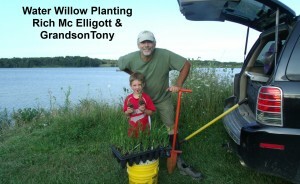 Rich McElligott and his grandson planted Water Willows in Shabbona Lake. 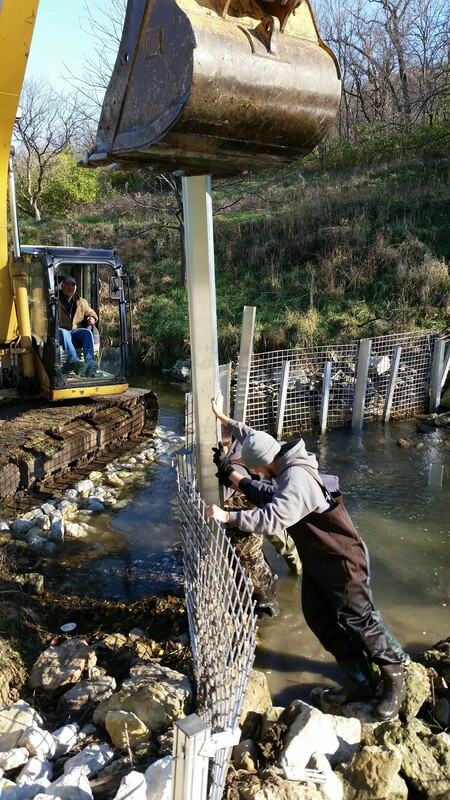 The willow plants will help stabilize the shoreline and prevent shore erosion. With the help of Park Staff, Friends has been working of beautification of the two Entrance Signs as you enter the Park. The rocks & debris has been removed below the signs. 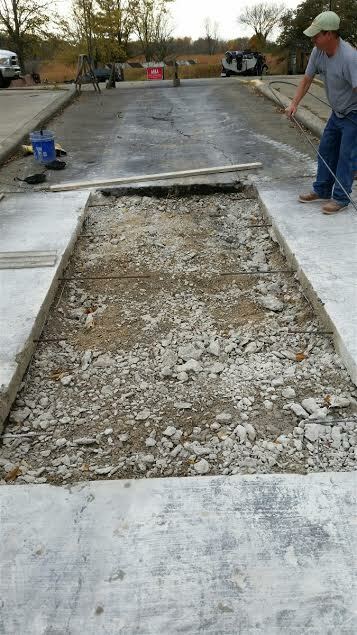 The flower beds will be expanded and dirt/mulch will be added yet this Fall. Then Friends should be able to plant native flowers and grasses next Spring.